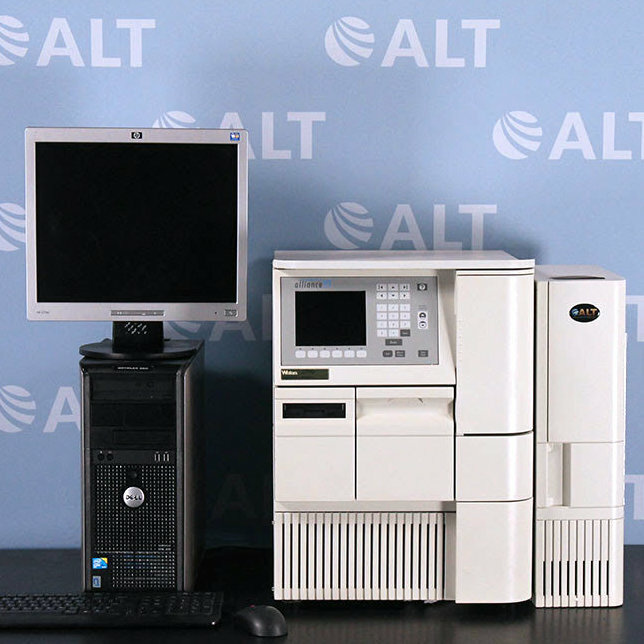 The HP/Agilent 1100 HPLC System provides efficient mixing and pulse free solvent delivery for consistently rapid and accurate results. Various combinations of modules including pumps and detectors are possible to address certain applications and requirements. It features a high-speed proportioning valve and pre-configured degasser, which allows low-pressure mixing and a large solvent choice flexibility. The Agilent 1100 Diode Array Detector (DAD) gives outstanding sensitivity over the wavelength range for both UV and visible wavelength range. Its features include deuterium and tungsten lamps that ensure the highest light output, with 1024 diodes and a programmable slit to optimize wavelength resolution. 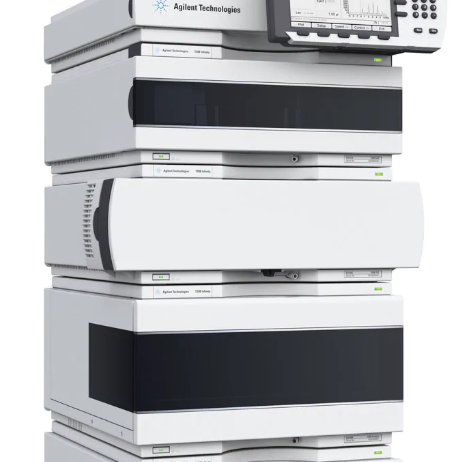 The Agilent quaternary pump provides high flexibility in solvent mixing for a wide range of research and routine applications and flow range. 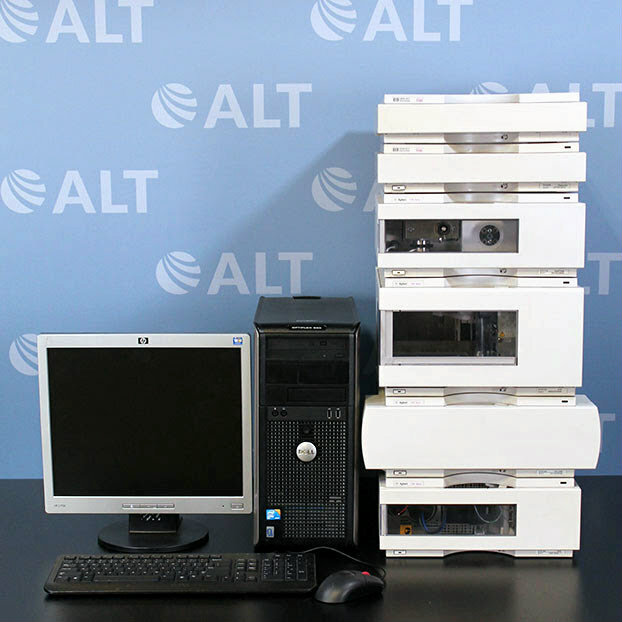 Includes Computer pre-loaded with Chemstation Software, Flat Screen Monitor, Keyboard, Mouse and Cables.